596 miles before we sleep. | Wherever you go, there you are. 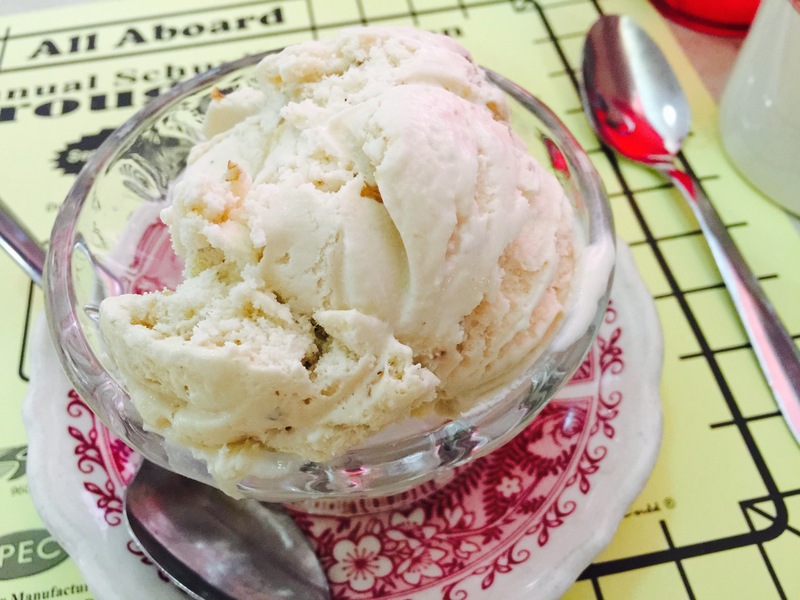 Tortured me already with visions of cherry pie…but then maple walnut ice cream too!?! Well, how did I miss this post? We had so much fun…Wish you were still here!! By the way, Duffy is a Giants fan!